Description: Tall yellow cheetah wearing pink. Other Info: Got stuck on a high setting on a treadmill. Quote: "Wow! That was a bit extreme. 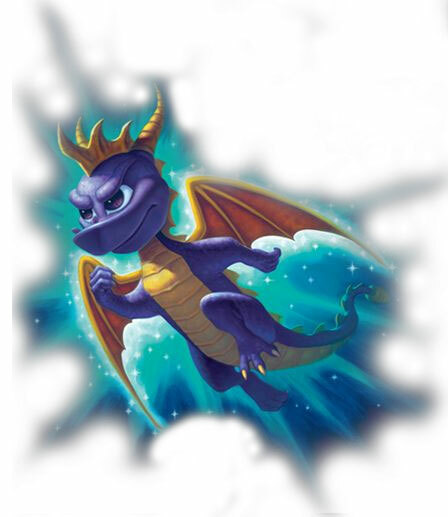 Thanks, Spyro!"